Cross Identifications: GC 2606, h 1011, H 5. 45. 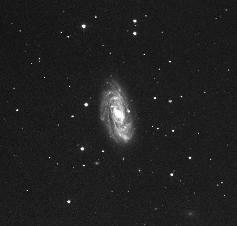 PM, M109B.